Apollo makes a great flower bed container that will withstand the elements. Apollo wall blocks are small enough for simple, fast, and efficient installation. Their lightweight design allows you to create a new look without breaking the budget. 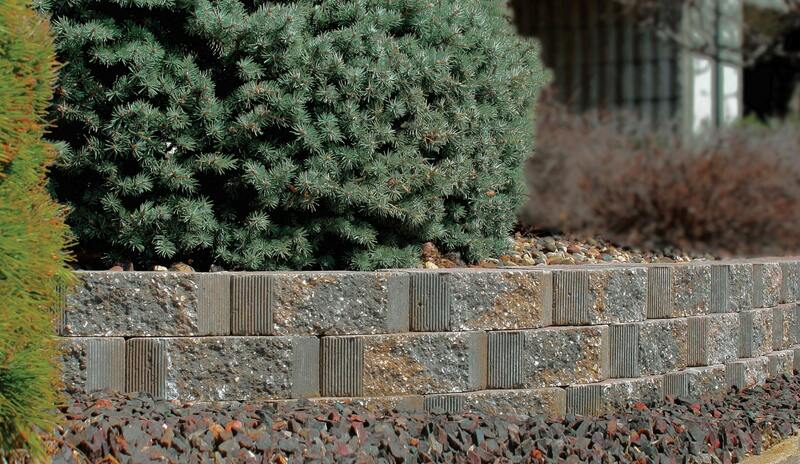 Use Apollo wall for small retaining walls, tree rings, garden borders, and more. The only limit is your imagination. Apollo wall features a new, improved lip design resulting in less breakage, easier installation and reduced waste. Notice the dished-out cup on bottom of block. This results in lighter weight, more square foot per truck or car load and easier handling and installation.